NEL Fund Managers is an employee owned fund management company, committed to strengthening our local economy by providing tailored funding solutions to small and medium-sized businesses right across the North East of England. We have an extremely strong and dedicated team who have helped hundreds of North East businesses achieve sustainable success over the years, and we’re actively looking to support yet more companies with strong management teams and robust plans for the future. We’re passionate about business and have committed ourselves to investing in the future of enterprise by devoting a percentage of our profits to a charitable trust. Through The NEL Project, we’ve forged a long-term partnership with the Prince’s Trust to help support the development of the next generation of skilled workers and entrepreneurs. Since NEL was founded in 1989 we’ve managed 13 investment funds with a combined value of over £90m. These funds have been used to strengthen the local economy by funding over 750 business plans, creating and/or safeguarding thousands of jobs, and attracting millions of pounds of further private investment in every part of our region. Graham joined NEL Fund Managers in 2018. He is responsible for providing corporate governance and oversight of the investment decision process, as well as acting as a sounding board for the executive team. His role also involves working to enhance the firm’s relationships with key stakeholders both within and outside the region. 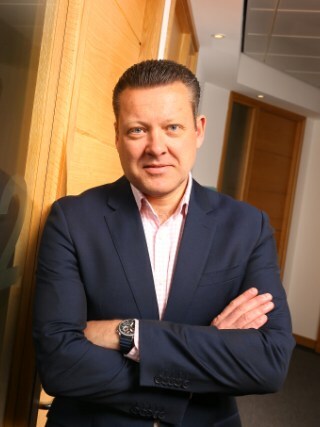 During his career he has filled senior management roles within global financial institutions, including Citigroup, Societe Generale and Lloyds Bank, and is a regular speaker at business events and conferences around the world. He has also held board-level positions in global investment, economic development and creative industry sectors, including with North East Access To Finance, Newcastle Science City and regional development agency One North East, where he was chairman of its Business & Skills Committee. Graham is currently Head of Infrastructure and Investment at Urban Foresight, a strategy and innovation consultancy based in the North East. 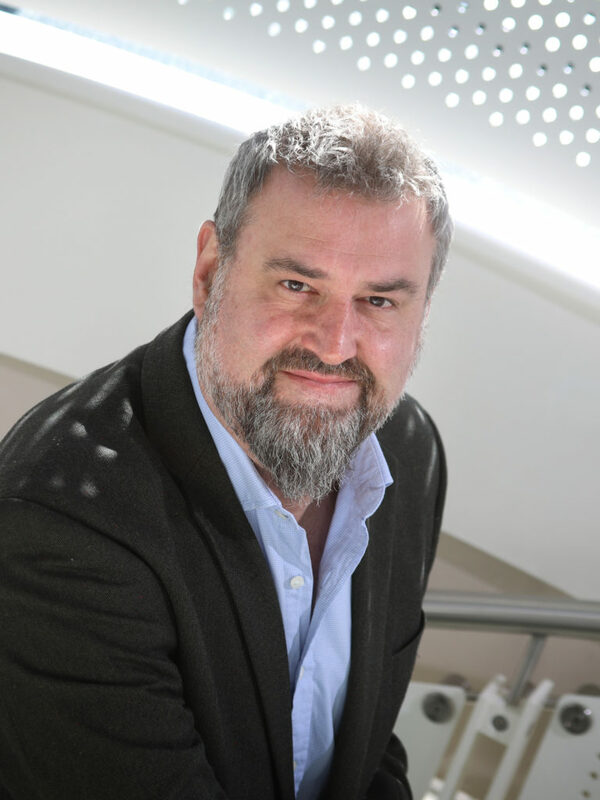 He is also a trustee and non-executive director of the BALTIC Centre For Contemporary Art, served as chairman of national music development agency Generator for seven years and recently completed a PhD in institutional investment markets for infrastructure at Newcastle University’s Centre for Urban & Regional Development Studies (CURDS). Yvonne joined NEL Fund Managers in 2002. She is responsible for the strategic direction and leadership of all teams within the organisation. Her role also involves sourcing funds for management, fund design, achieving maximised returns and impact for investors, and investor relations. 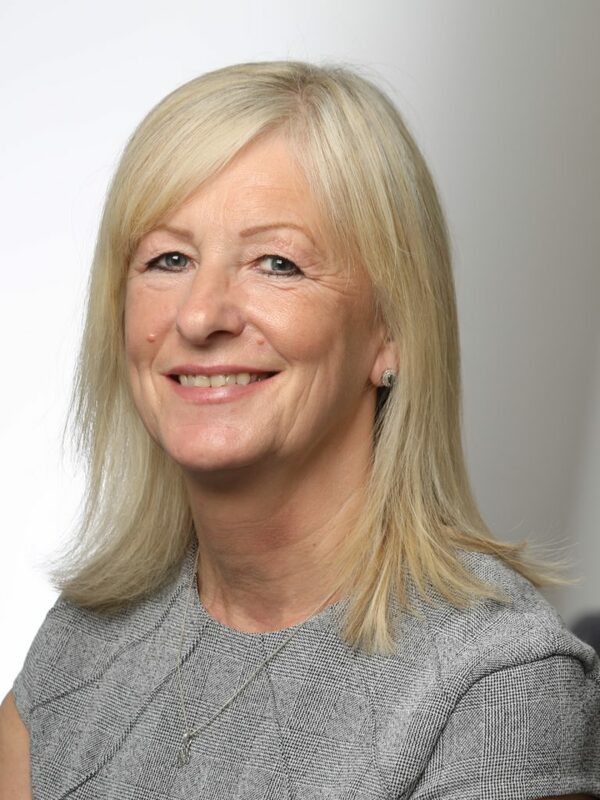 Prior to joining NEL, she qualified as a Chartered Accountant with a national accountancy firm and has held senior management positions in several high growth businesses. 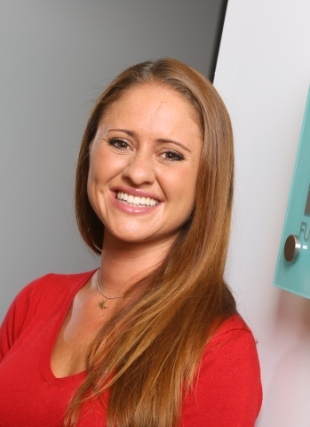 She brings a wealth of experience to the team of investing in high growth businesses. David re-joined NEL Fund Managers in 2010, he was previously with us from 2003 – 2007, and is responsible for the Investment team and the management of NEL’s investing funds. He also leads on Investor Relations for funds in their investment stage. He is a member of NEL’s strategy committee and is chair of the investment committee. His role involves developing clear and successful strategies for the responsible delivery of funds to ambitious SMEs in order to strengthen economic prosperity and generate value for investors. David is also responsible for sourcing and executing investment transactions. Prior to joining NEL, he held roles in accounting practice, specialising in audit, and in industry in a large regional construction company and an international retail, leisure and catering business. 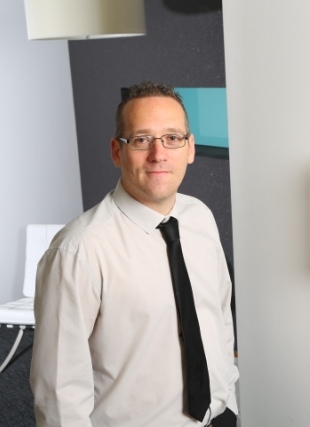 David is a Fellow of the Association of Chartered Certified Accountants, an FCA Approved person and holds the ICAEW Corporate Finance Qualification. Jonathan joined NEL Fund Managers in 2004. He is responsible for the Portfolio team and the management of NEL’s invested funds. He also leads on Investor Relations for funds in their realisation stage. He is a member of NEL’s strategy committee and is chair of the portfolio committee. His role involves developing well-defined and successful strategies to generate value for investors whilst ultimately creating a clear route towards successful fund closure. Jonathan also acts as primary relationship manager for a number of portfolio companies. Prior to joining NEL, Jonathan was employed by NatWest for 18 years in a number of senior commercial lending roles. Jonathan is an FCA Approved Person. Abigail joined NEL Fund Managers in 2017 as Administrative Assistant. Her role involves providing administrative support to the whole team. She also assists the investment team in all aspects of transaction administration and fund compliance. Abigail is currently working towards an NVQ Level 4 in business administration. Carolyn joined NEL Fund Managers in 2018. Her responsibilities include generating a strong pipeline of investment opportunities from ambitious regional businesses by creating opportunities for collaboration with key intermediaries, business support networks and stakeholders. Carolyn has a bachelor’s degree in Business from Northumbria University and is an Associate Member of the Institute of Sales Managers. Prior to joining NEL she has worked in Business Development roles supporting SME’s from various sectors and at different stages of development. 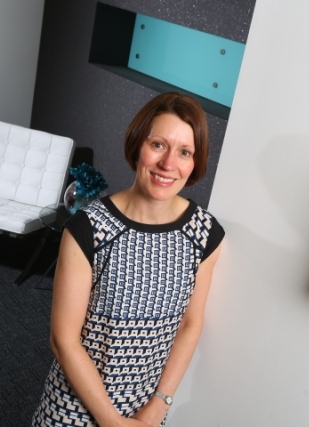 She is a familiar face on the North East networking scene. Dawn re-joined NEL Fund Managers in October 2012, she was previously with us from 2003-2006, and is responsible for the preparation of annual budgets, audits and tax, as well as overseeing the production of monthly management accounts. She is Company Secretary for NEL and it’s subsidiary companies and acts as FCA compliance officer for the organisation. Dawn is also part of the Fund Design team, contributing to the development of innovative funding models to meet investors unique requirements. Donna joined NEL Fund Managers in 1995. She is responsible for the collection and analysis of investee financial information. 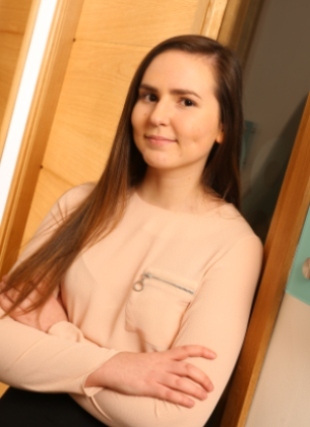 She is also part of NEL’s Investor Relations team, preparing reports on the performance of investees and impact of invested funds under management to the Board of NEL, Fund Investors and other stakeholders. 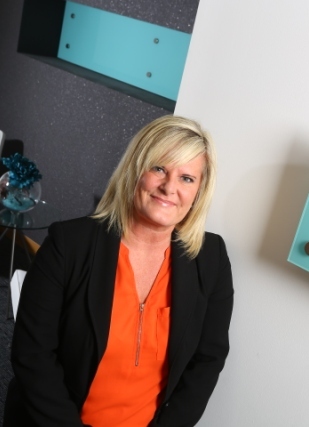 Donna holds a First Class BA Honours Degree in Business Management & Leadership from Northumbria University. Jane joined NEL Fund Managers in December 2002. She is responsible for NEL’s HR functions, staff training and development, and health and safety matters. Jane is also responsible for the production of monthly management accounts for NEL and its funds under management, as well as dealing with investment returns, fund bank account set-up and management, and investor drawdowns and distributions. Additionally, Jane carries out other duties within the Corporate Department, including assisting with company secretarial, statutory and compliance issues. She is an Associate Member of the Chartered Institute of Personnel and Development and gained a Distinction in her Certificate in Personnel Practice. She is also a Member of the Association of Accounting Technicians (MAAT). Jane joined NEL Fund Managers in October 2007. She is responsible for sourcing and executing investment transactions with a focus on economic prosperity and generating impact for investors. 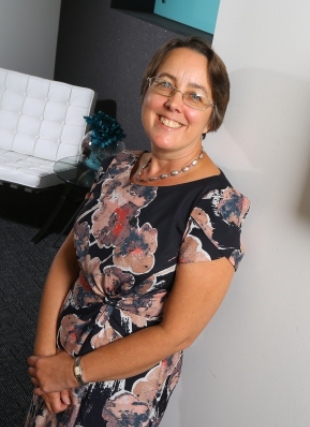 Jane is a Fellow of the Institute of Chartered Accountants in England and Wales and is an FCA approved person. 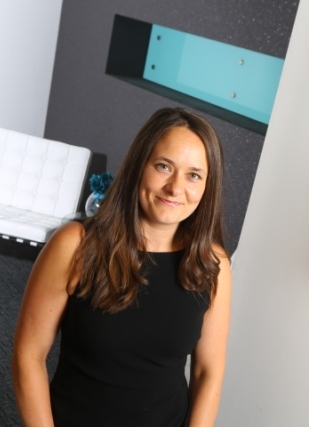 Prior to joining NEL she worked in various fund management roles in South Yorkshire and prior to that worked in practice in the North East in a variety of roles where she specialised in corporate finance and related matters. 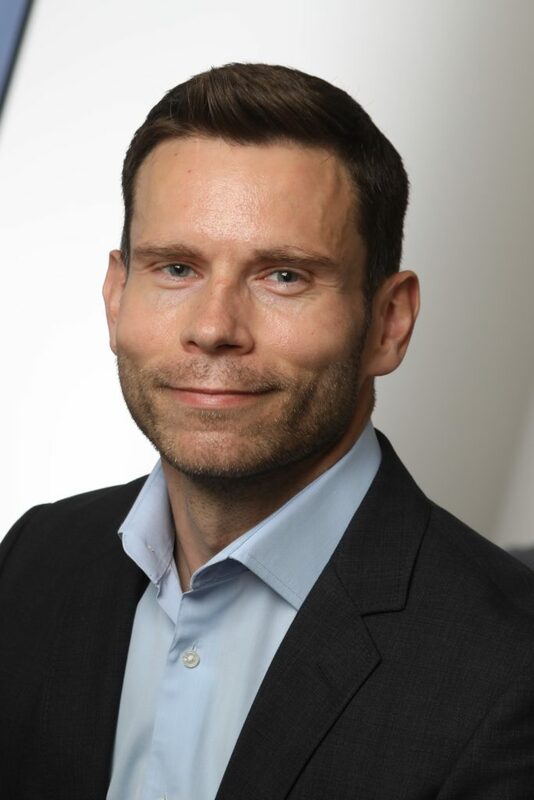 Jonathan joined NEL Fund Managers in May 2018. He is responsible for sourcing and executing investment transactions with a focus on economic prosperity and generating impact for investors. Prior to joining NEL he worked in various client facing roles specialising in business support and investor readiness. 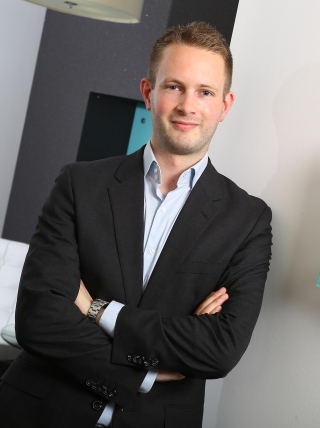 Jonathan holds a BA Honours Degree in Management & Leisure from Manchester University. Mark joined NEL Fund Managers in March 2017. He is responsible for developing tailored relationship strategies with a focus on achieving maximum impact for investors. He also acts as primary relationship manager for a number of portfolio companies. 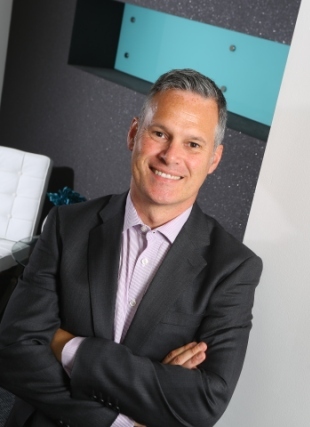 Prior to joining NEL, Mark was employed by The Co-operative Bank for almost 30 years in a number of relationship roles within the corporate and commercial banking sectors. Mike joined NEL Fund Managers in July 2016. He is responsible for sourcing and executing investment transactions with a focus on economic prosperity and generating impact for investors. Prior to joining NEL he worked in various client facing roles across the North East and London in both advisory and executive capacities. Mike holds separate degrees in Politics and Law from Nottingham University and has spent the duration of his career to date working to support growing SMEs with fund raising requirements. 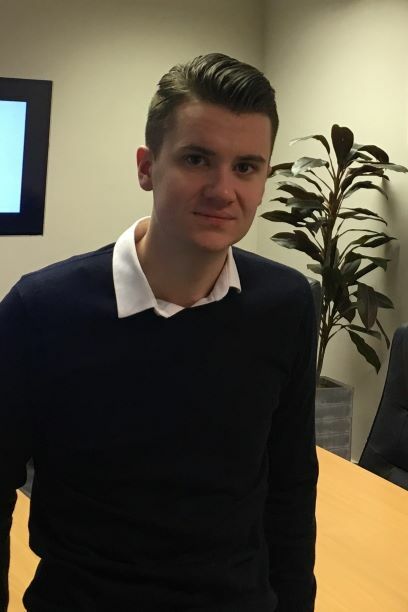 Steven joined NEL Fund Managers in 2018 as Investment Associate after completing a Business & Economics degree at Northumbria University. His role involves speaking with regional businesses about how they can access investments from both the £9m North East Small Loan Fund and the £18m North East Growth Capital Fund, and then helping to process resulting investment applications. Steven joined NEL Fund Managers in 1997. He is responsible for all aspects of the organisations IT and Telecommunications. 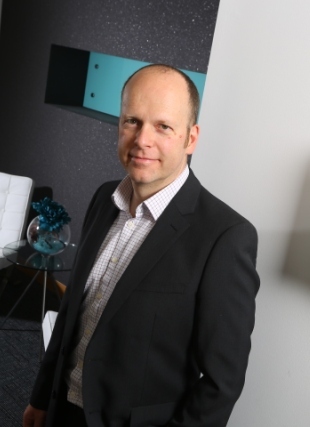 His experience and expertise in database design and development have led to him creating a number of bespoke systems with a focus on intelligent fund management practices. These custom-built systems allow NEL to efficiently and effectively control all aspects of fund management for a wide range of investment products. Steven is also part of the Fund Design team, contributing to the development of innovative funding models to meet investors unique requirements. Suzanne joined NEL Fund Managers in 2007. She is responsible for the design and delivery of creative marketing strategies for the organisation and its funds under management. Her role involves the positioning of funds in the market place, management of traditional and online communications, market research, event management and digital marketing. Suzanne is also part of NEL’s Investor Relations team, and in addition to communications and relationship management support, is responsible for preparing monthly reports to appraise investors on current fund successes and impact. 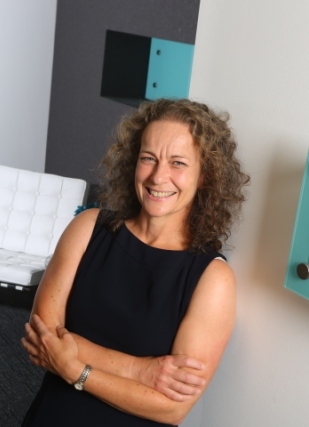 Suzanne holds a BA Honours Degree in Business Management & Leadership from Teesside University, and a Diploma in Professional Marketing through the Chartered Institute of Marketing, of which she is an Associate Member.